So, what’s driving the trend? Some researchers have long suspected that hormone-manipulating chemicals are the culprit. But these chemicals aren’t necessarily coming from contaminated water or dangerous environments. 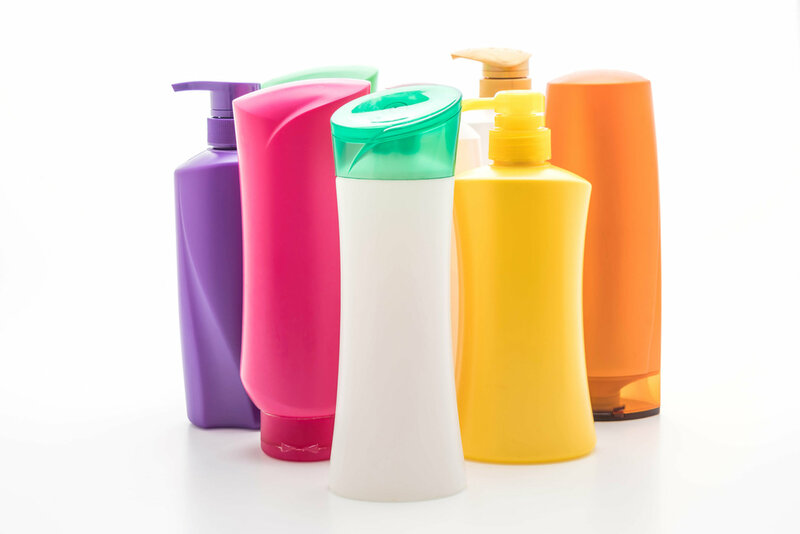 Instead, they’re found in products we use every day, including shampoo, makeup and nearly every kind of toiletry. This entry was posted in Tools and Information and tagged Chemicals in Toiletries, Early Puberty, hormone-manipulating chemicals. Bookmark the permalink.